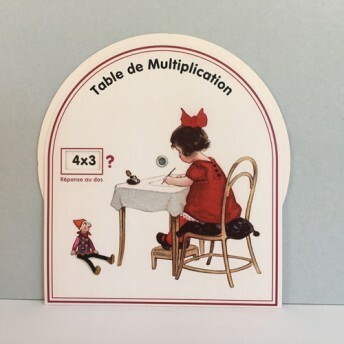 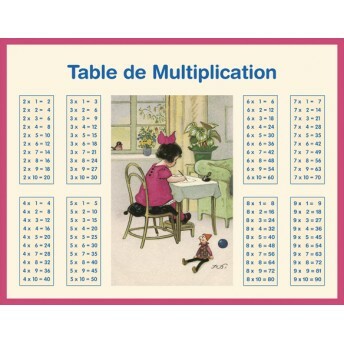 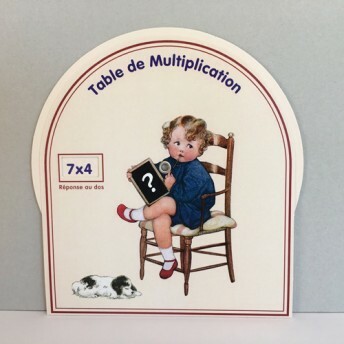 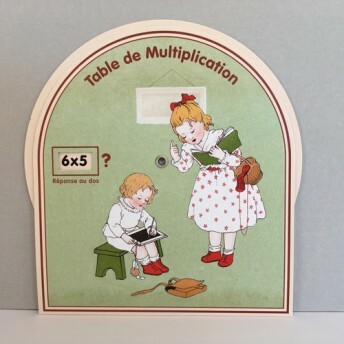 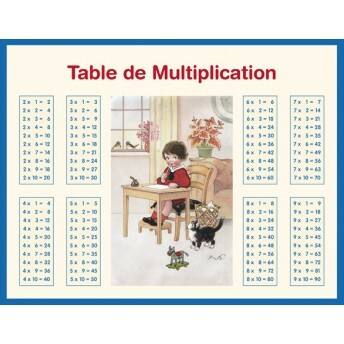 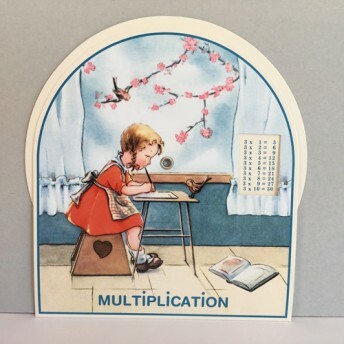 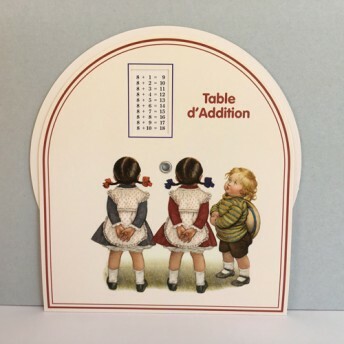 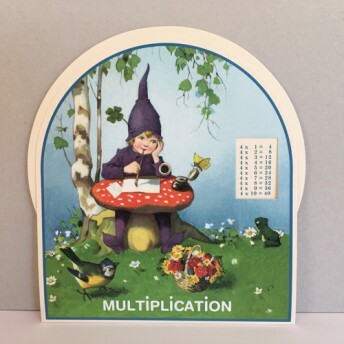 Nice vintage board to learn multiplications and additions. 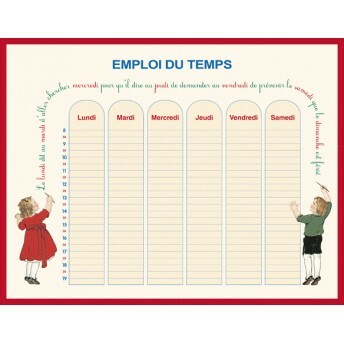 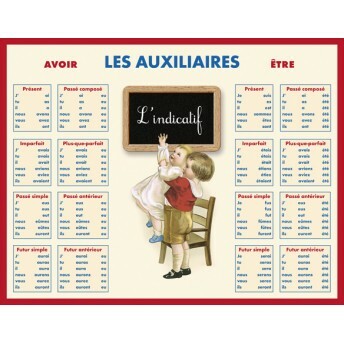 It will accompany the children throughout..
Nice vintage board to learn auxiliaries "Avoir" and "Etre". 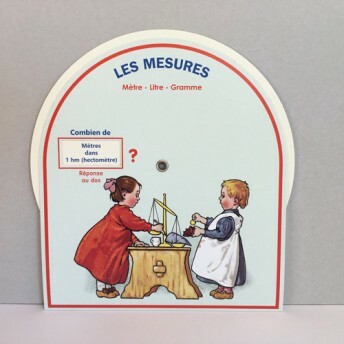 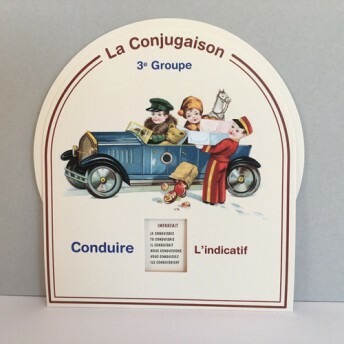 On the front, the children will learn al..
Nice vintage board to learn the french conjugation of the 3 groups. 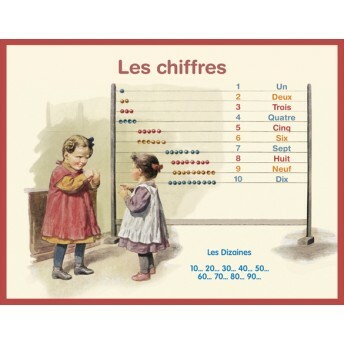 On the front, children will lear..